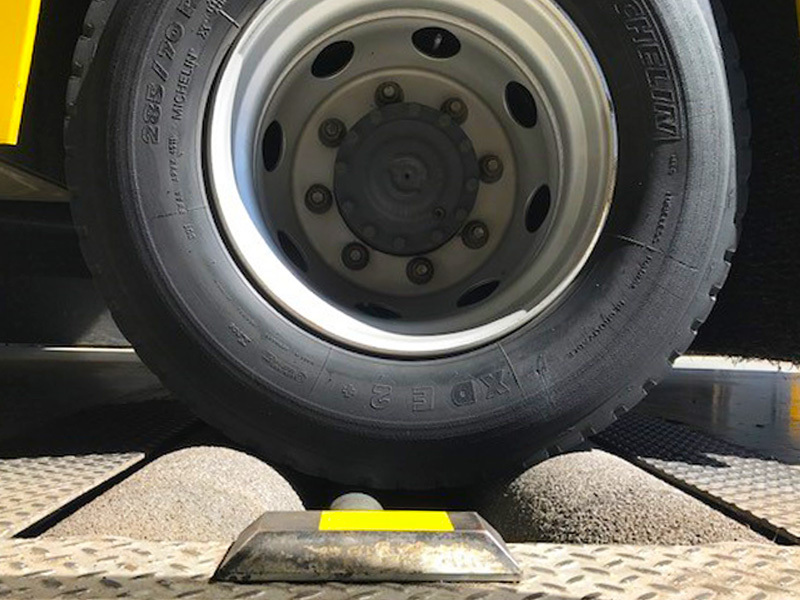 VLT can supply a wireless, VOSA-approved tachograph calibration add-on to your VLT brake tester. The unit is easy to use and utilises a laser detector to deliver precise measurements with maximum accuracy. The tacho add-on works with all types of tachograph and Calibration of a vehicle takes less than 2 minutes. 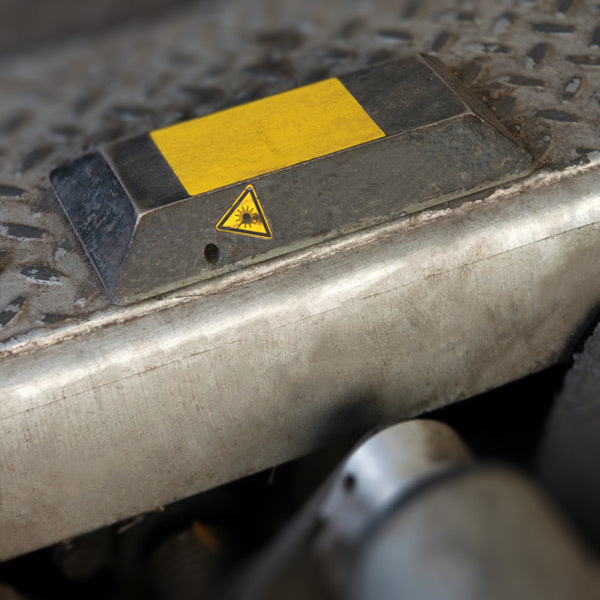 With both brake testing and tachograph calibration in a single bay, you get more space in the workshop and with no cables from the tester to the console it improves workshop health and safety.